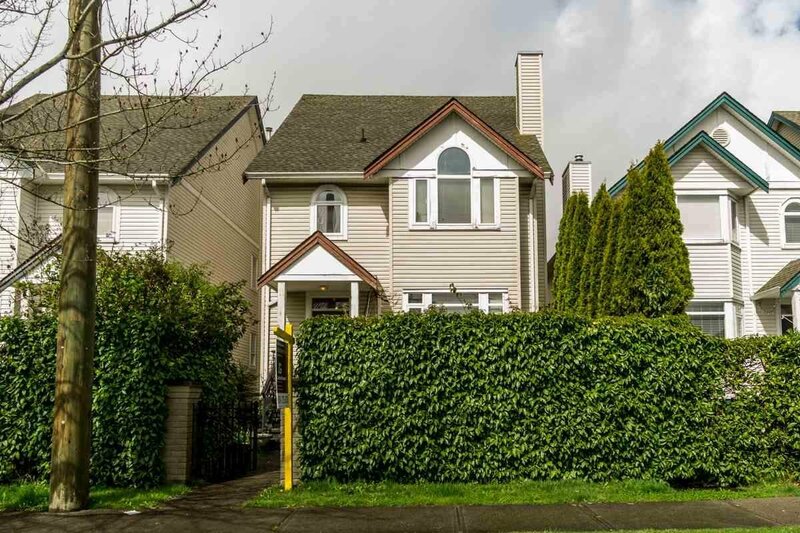 12635 66 Avenue, Surrey - 4 beds, 4 baths - For Sale | Harry Garcha - Multiple Realty Ltd. 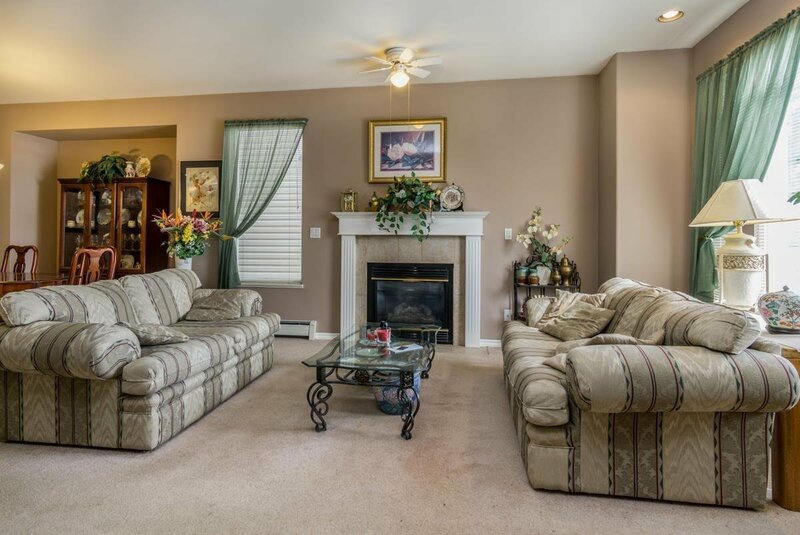 Perfect home in every aspect whether you are up sizing, downsizing or are first time home buyer. 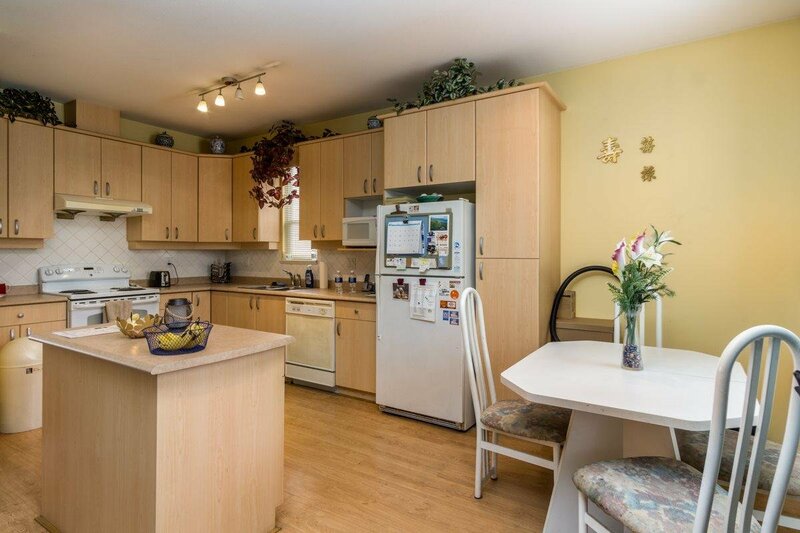 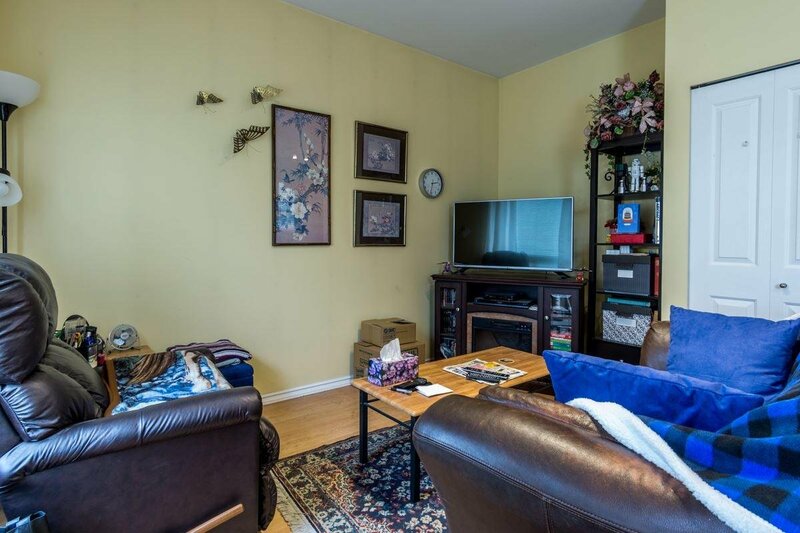 Original owner occupied home built in year 1999, cozy home in quite community & central location. 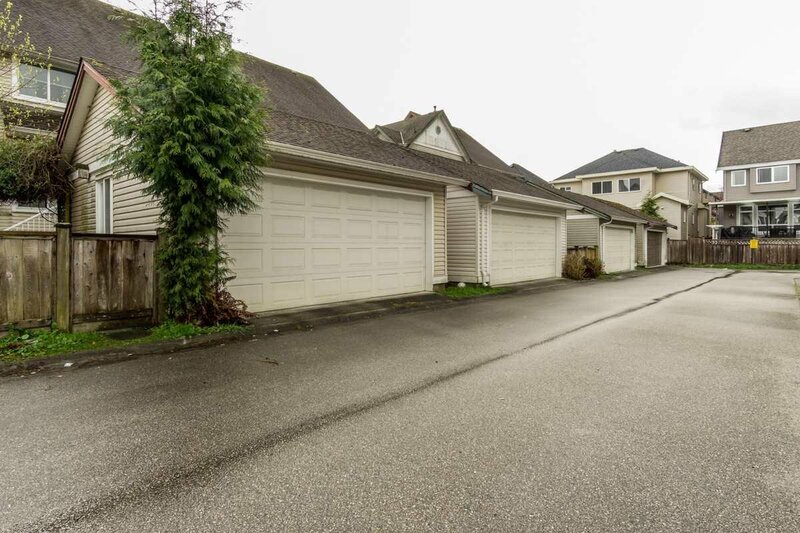 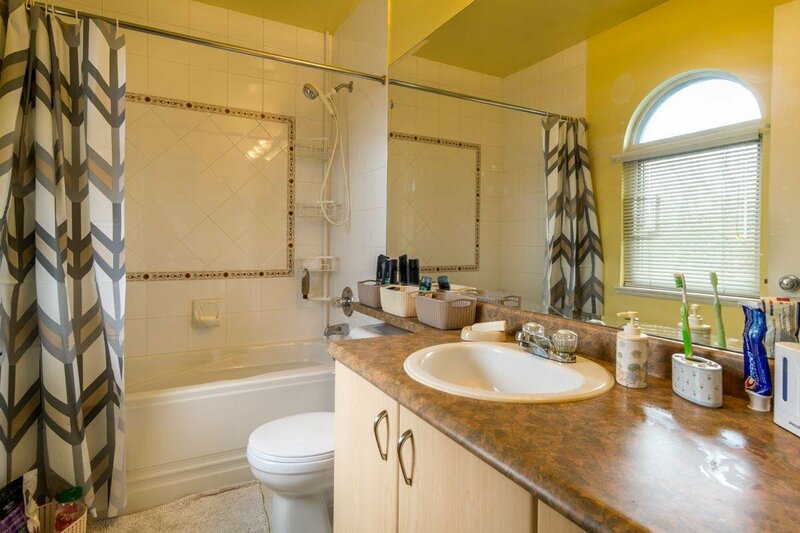 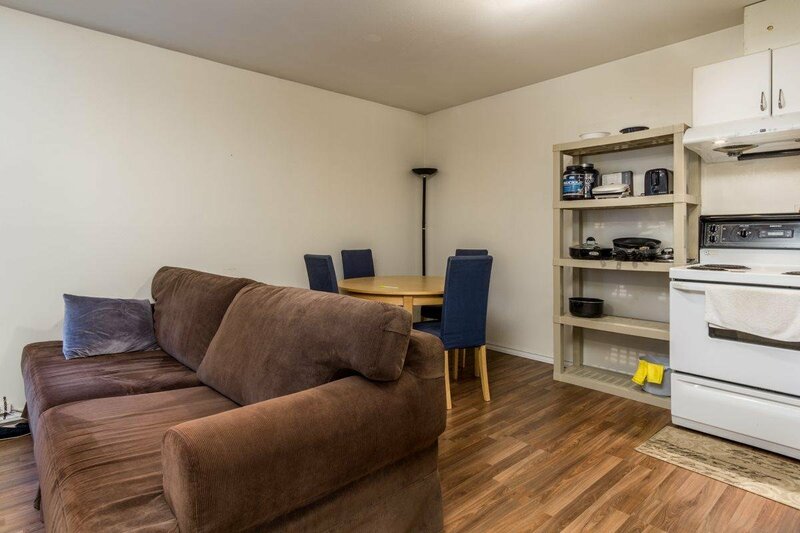 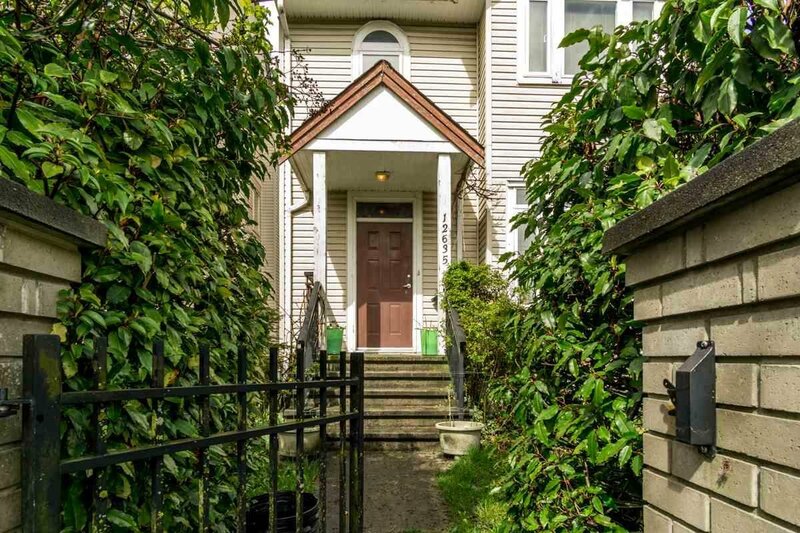 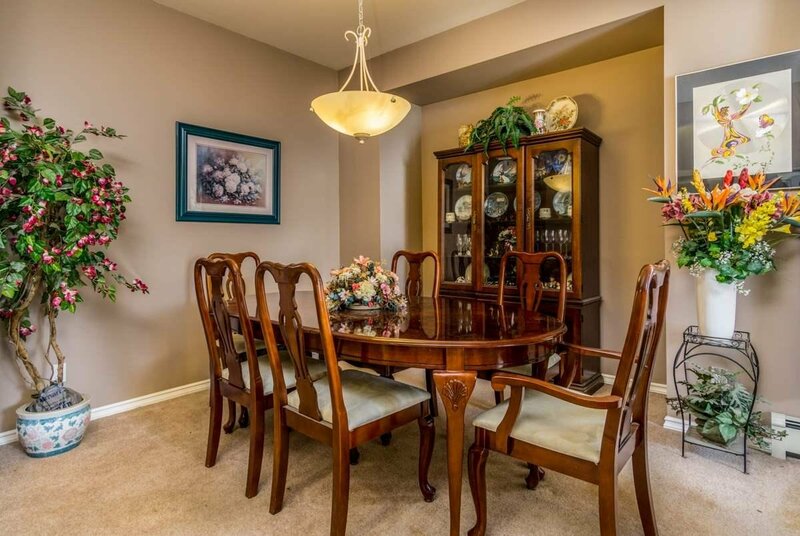 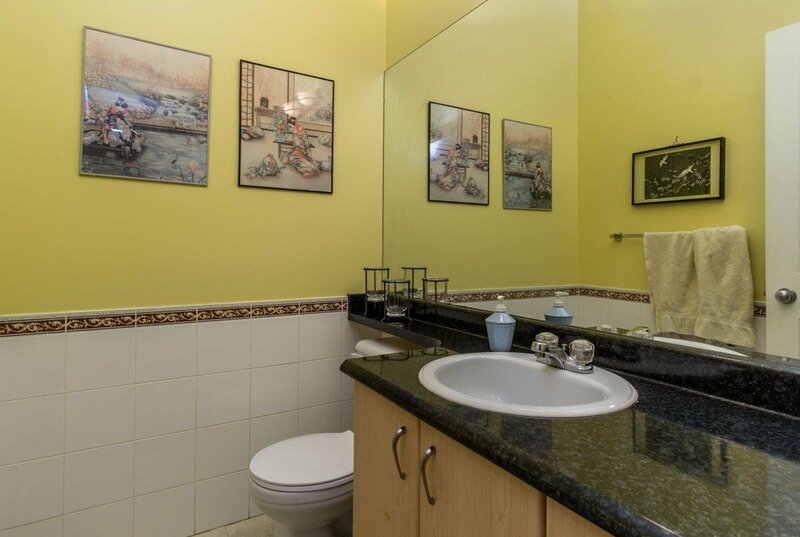 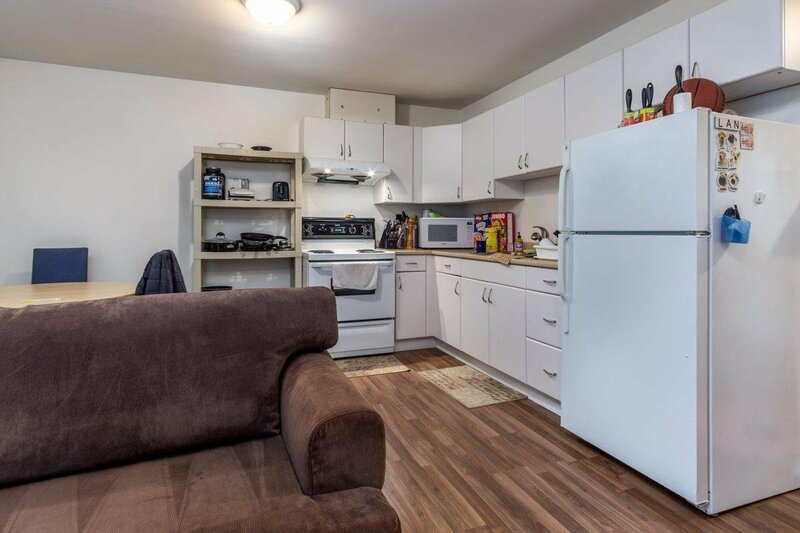 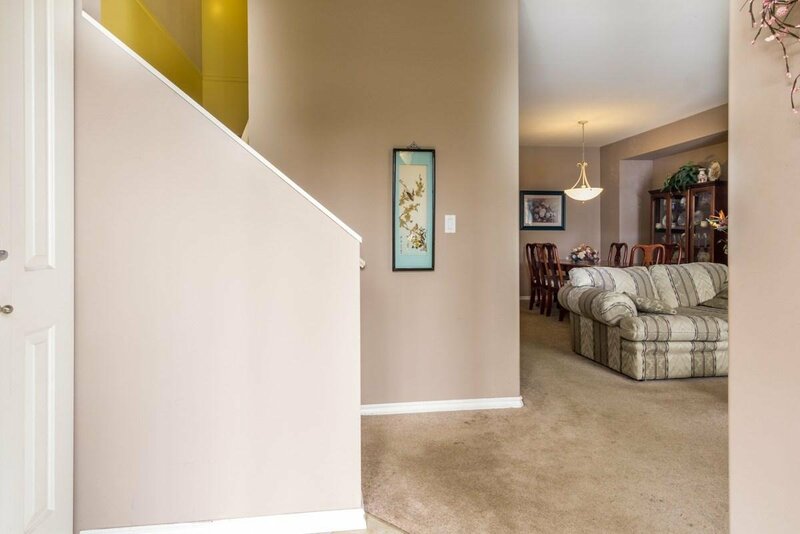 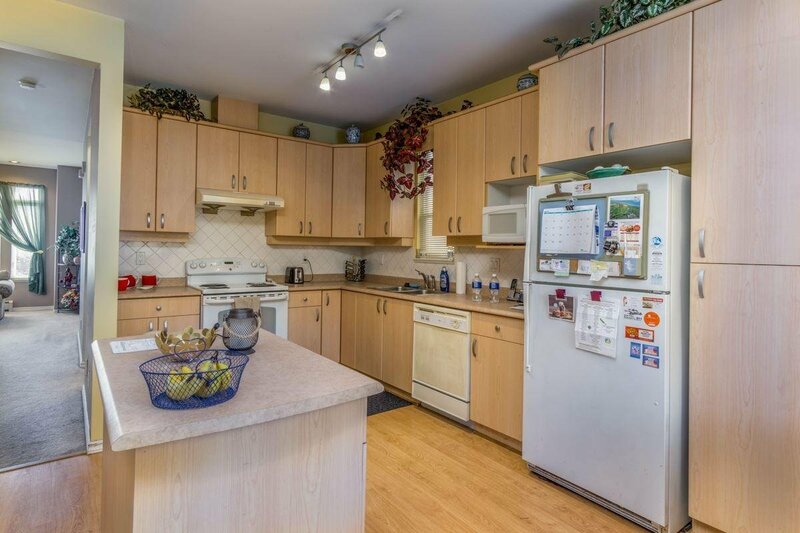 Steps to daycare, high school, only one block to elementary school, few blocks to Kwantlen University. 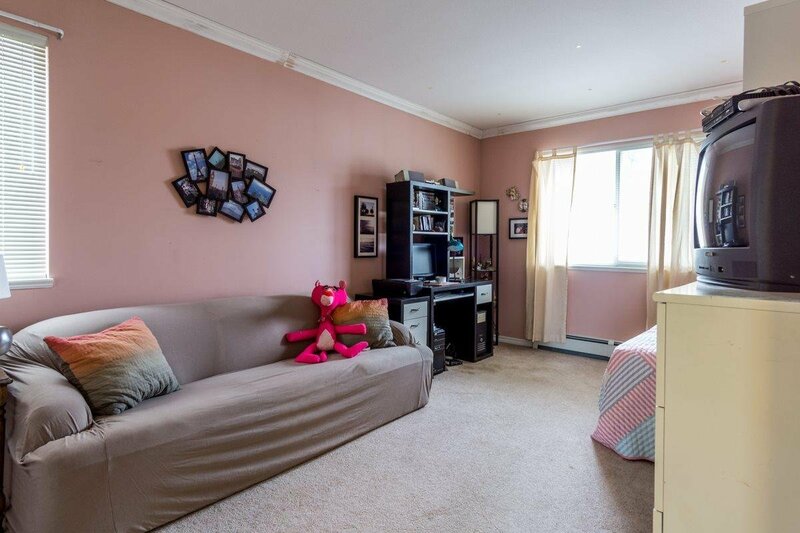 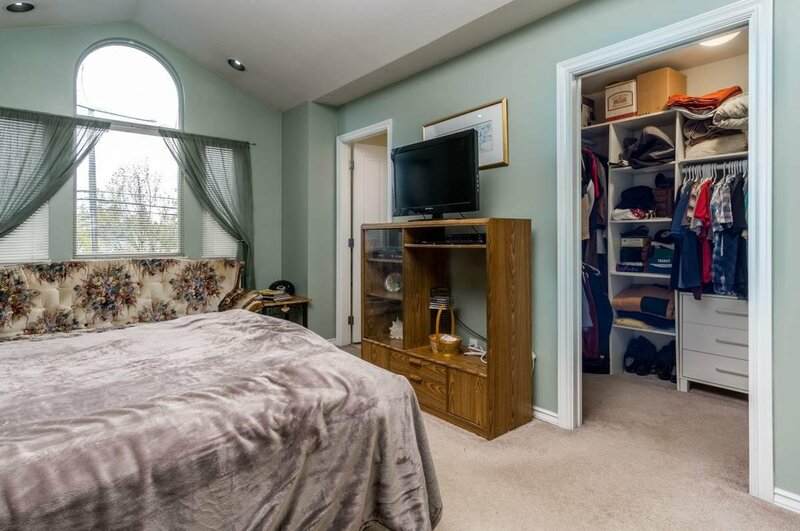 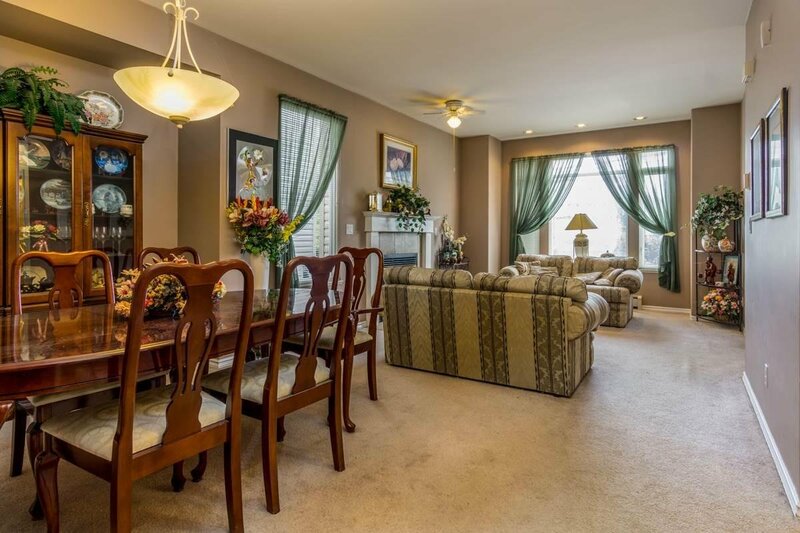 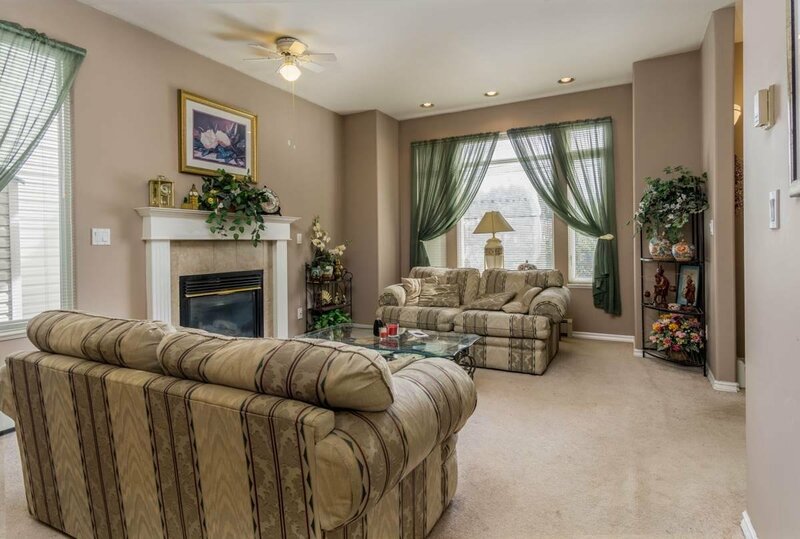 Three bedrooms upstairs and one bedroom basement with separate entry. 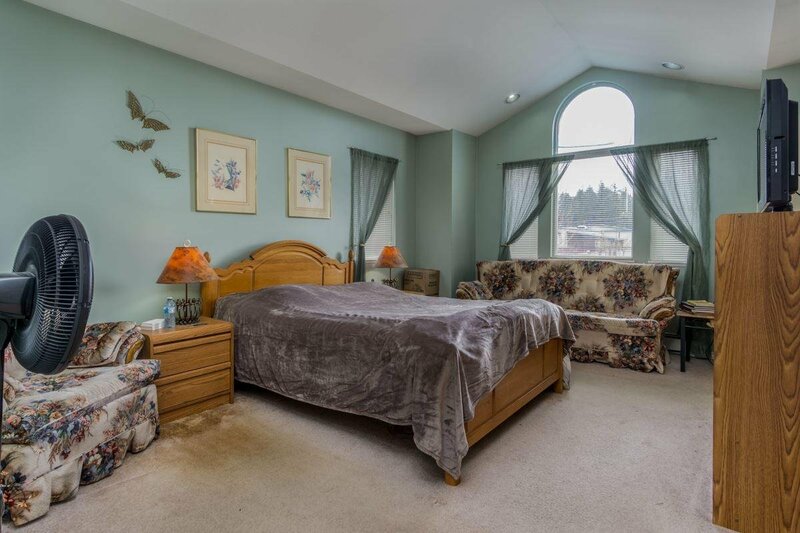 Excellent location with easy access to school, shopping and Vancouver Hwy 91 or 99. 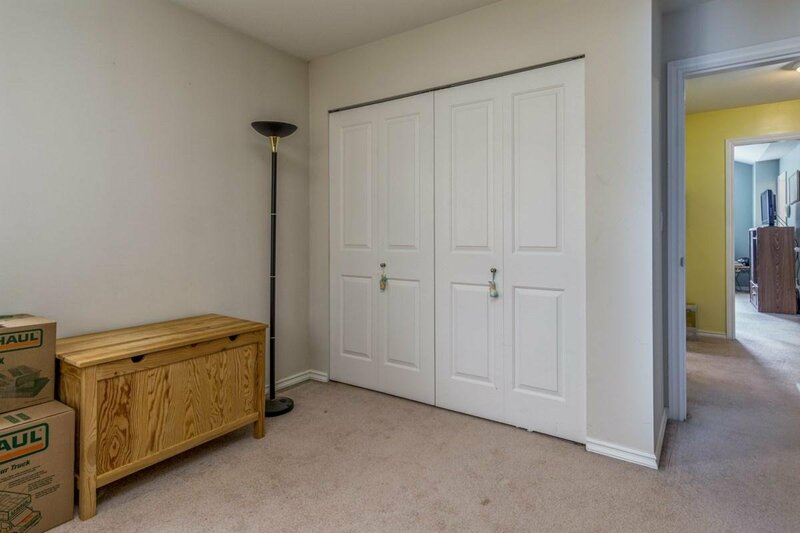 Don't miss this property! 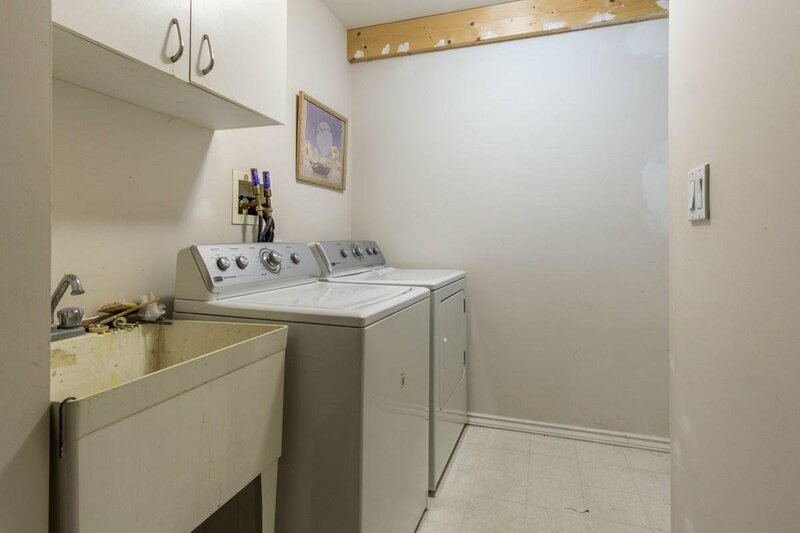 Call to make appointment.